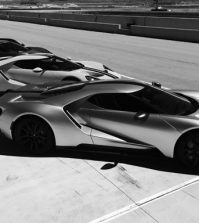 News editor Dave Guilford of the Automotive News is reporting from Geneva that Ford Performance boss Dave Pericak puts the new Ford GT in the price range of the Lamborghini Aventador. Base price of the raging V12 bull starts at $397,500. Guess we are now back to looking at the Corvettes and Porsche! 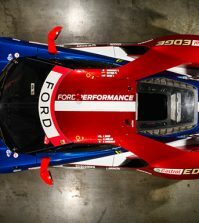 Ford is being unreasonable and consumers will move on. 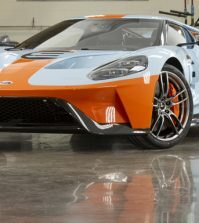 Ford’s total production plan over 4 years is only 1000 total GT’s. Be certain, they will all sell and the resell value will immediately go thru the roof. very unhappy FORD.. I guess my old 05 GT will stay the top car in my garage.. Thanks for thinking of the guys who had them for a decade..
And watch your corvette depreciate. 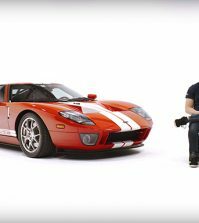 To compare the $150,000 corvette to the 2017 Ford GT is beyond ludicrous. The only thing the two cars have in common is they both have 4 wheels and 2 seats.